We teased this possibility on Friday, but Google has gone ahead and posted June’s security patch for Nexus devices. When we say “posted,” that of course means both factory images and OTA .zip files, so you should have no problems updating immediately without having to wait for a prompt. As of right now, we have Android 6.0.1 files for the Pixel C (MXC89H), Nexus 6P (MTC19V), Nexus 5X (MTC19V), Nexus 6 (MMB30J, MOB30M), Nexus Player (MOB30M), Nexus 9 (MOB30M), Nexus 5 (MOB30M), and Nexus 7 2013 (MOB30M, MMB30J). 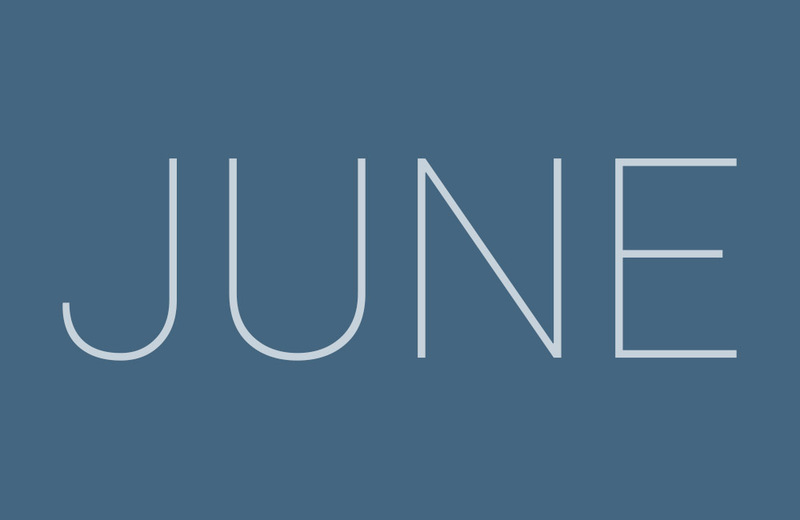 UPDATE: If you are curious about the vulnerabilities that were patched, you can read the June Nexus Security Bulletin here.